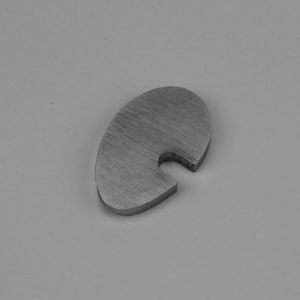 A great addition to any hollowing tool collection. 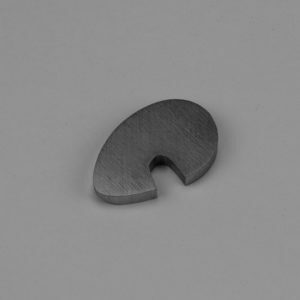 This tool is used for the final finishing cuts on the inside of your hollow form. Easily removes any humps or bumps that were created from the hollowing process. This is the final tool that I use on the inside of my hollow forms. Also referred to as the teardrop scraper. 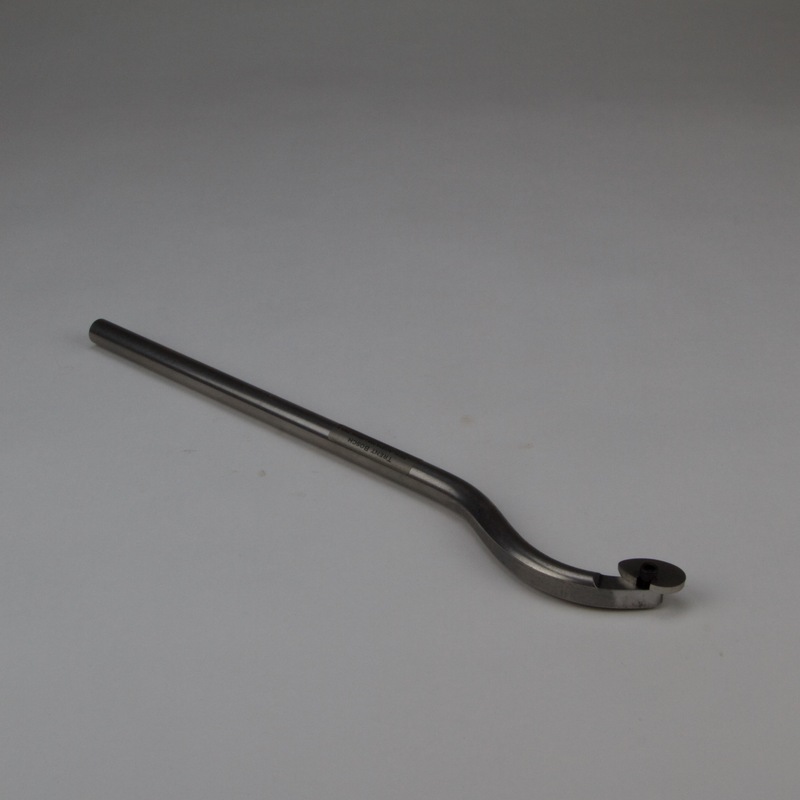 This tool is compatible with any 1/2″ tool handle or hollowing system. I recommend my 16″ blue Super Tool Handle and the 5/8″ Stabilizer. 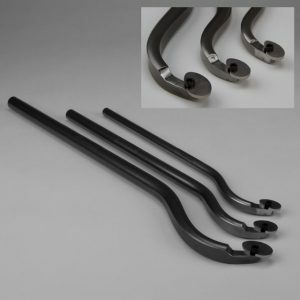 When you add this tool to your cart you will get one 1/2″ Bent Radius Scraper.